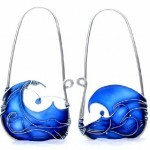 Known as Kuklastudio, the author of this artful and beautifully crafted jewelry Barcelona based designer Elitsa Altanova. 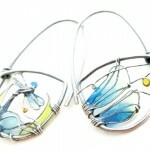 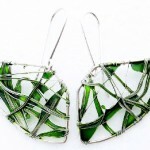 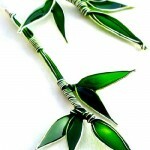 Originally from Bulgaria, she finds inspiration mostly from nature, creating miniature wearable works of art. 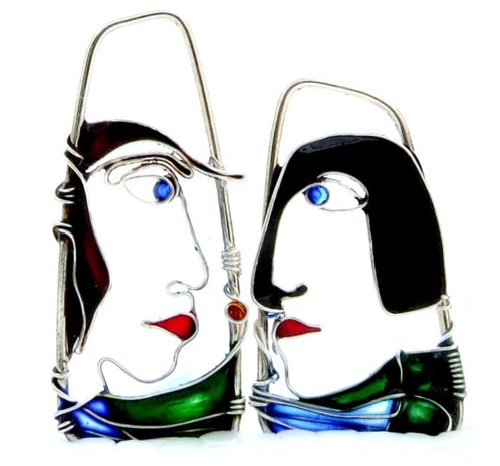 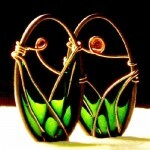 In particular, using a variety of wire (copper, silver and gold) and the resin, she creates wonderful ornaments with stained glass effect. 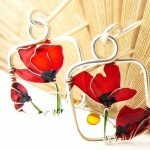 According to Elitsa Altanova, she loves to create them, loves to travel and her friends. 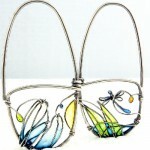 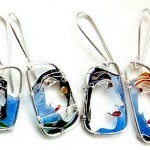 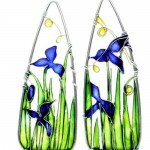 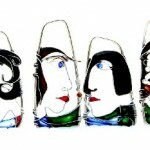 Her first artworks appeared 6-7 years ago, when she offered a couple of earrings to one of the shops in Sofia. 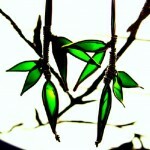 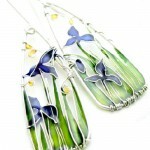 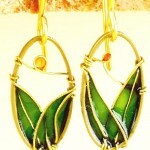 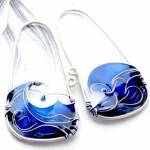 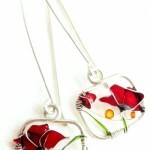 “It was nice to think that I can make some money by creating jewelry. 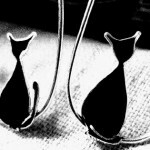 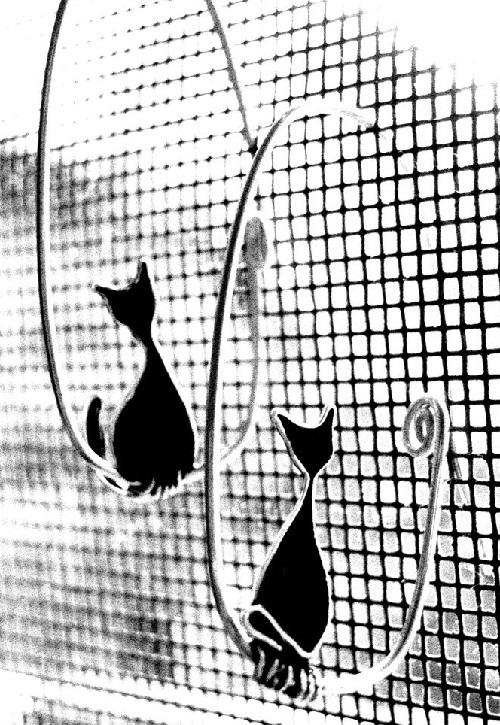 If only I could then imagine that everything will be soon sold”.